the moment we do this release (somewhere around 2017-10-22). The following applies **ONLY** if you run in 'non-light' mode. (when you've added `heat.replicatorEnabled=true` to your configuration). While you can re-use your existing `blockchain` which can be found in the `blockchain` directory in your previous 1.1.0 installation. You now need to DELETE THE DIRECTORY CALLED `heat_db` before starting heat 2.0.0, doing this will force HEAT to rescan the blockchain and rebuild its replicator database model. effective balance or stake) to a different account. to be between 1,440 and 300,000 blocks. deducted from your leased stake. stakes to come to that account current forging power. which takes effect automatically the moment your first lease ends. Use case for balance leasing is two fold. pools. This way increasing your chance of forging blocks. your main account to the server you use for foring blocks. 1,000 HEAT in order for your stake to be counted as leased stake. Update on the progress achieved during the 3rd quarter of 2017; Most work done during this period is still at this moment invisible outside the company and thus progress may seem slow. However several of our development routes are nearing completion / release phase. Q4 thus looks quite crowded on HEAT related news starting from approx. mid-October if not earlier. 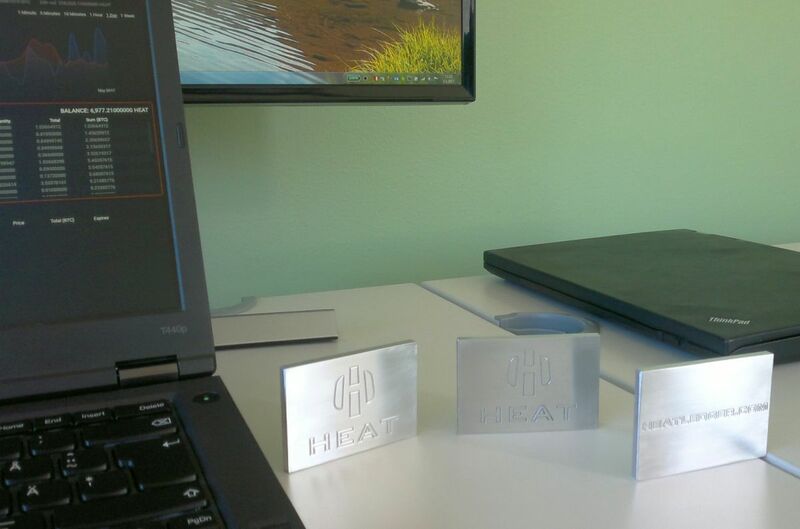 - Certified Assets BCH and IGNIS were made available on the HEAT gateway during Q3. @gh2 added Bismuth although not certified, well usable and trusted. BTC/Renmimbi pair was added by a Chinese community member, implicating scaling up trading on Chinese market, however further info isn't available. - Accounting for FY 2016-2017 ending July 31st is still in progress. Figures will be made available for the Heat Ledger Ltd options issuance and public equity sale, currently planned by the end of 2017. - Balance leasing is 100% complete, pending server release until UI has been modified to accommodate for leasing data and block stats. Network wide mandatory hard fork will be scheduled to enable balance leasing. - Nearly half of Q3 was spent on EUR token gateway arrangements and software, now 90% complete, design and branding integration ongoing. - Crowdfunding licensing process has been entered into. - Improved BTC gateway with automated and more secure handling of user BTC, involving hardware setup and processes is approx. 70% complete. When complete, the model can be used for several crypto gateways including Eth. The HEAT support email hasn't been able to cope well on serving requests. If you have urgent matters, please use private messaging directly to me on Bitcointalk, Heatledger.net or Slack. Prices start from 1 HEAT (~2 NXT) each. Heat Ledger Ltd holds 4 Million NXT and will be receiving a minimum of 2 Million IGNIS when they're distributed. Those who purchase the token from the HEAT IGNS pre-sale will be able to withdraw their tokens shortly after the IGNIS blockchain is released. Bitcoin Cash (BCH, Bitcoin fork) trading is now available on Heatwallet. BCH Deposits and Withdrawals will be enabled during the next days / weeks. 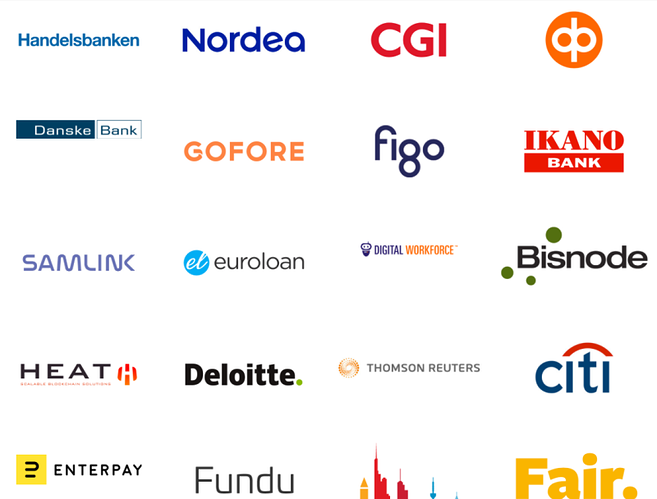 After negotiations and enrolling events during the past week with ABN AMRO bank, which is the 3rd largest bank in The Netherlands, they've chosen us for their disruptive high tech program embracing a fairly extensive yet carefully selected list of fintech companies with whom they intend to get ahead competition in the adoption of blockchain and other disruptive technologies closely related to the banking field. The big issue with creating custom blockchain applications for your organisation is that in most cases you'll need skilled blockchain developers, which are hard to come by. With micro services all you need is one of your own programmers who is able to write one or more TypeScript scripts. The scripts are able to react to all the things that happen on the blockchain by simply registering an event listener, they can also do everything you can do on heat (send money, message, place order etc). Finally from a micro service you can connect to any other system or database in your organization through standard methods. 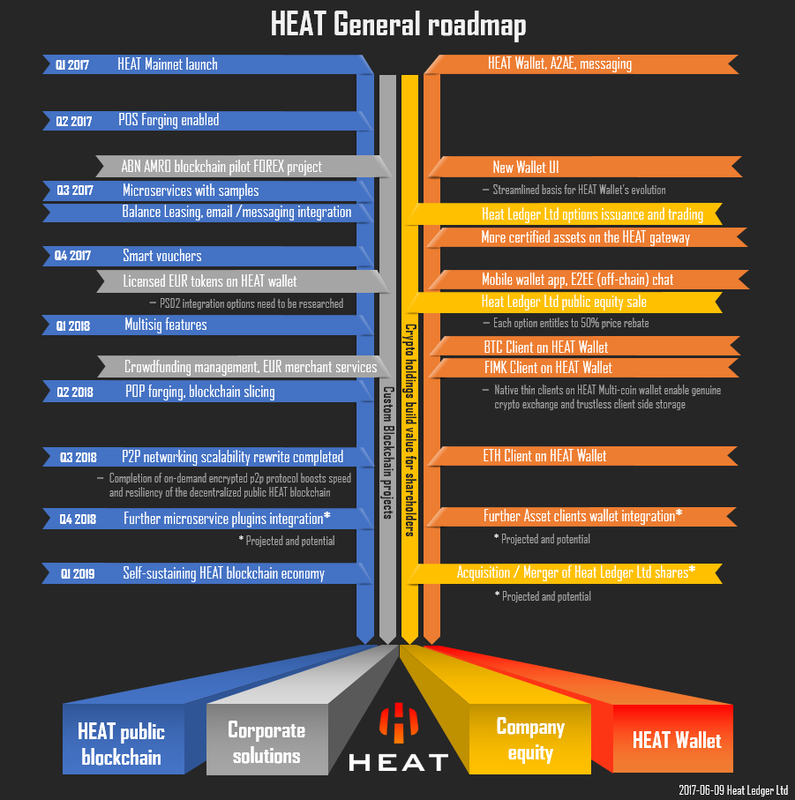 The high HEAT tps figures advertised are fit for HEAT blockchain internal corporate use already. Whereas even the highest speed data network lag between various continents of the earth AFAIK makes it impossible to disseminate p2p data globally at speeds higher than well under 20 tps in the best case scenario, the goal for the public HEAT chain of guaranteed 1000 tps 24/7 is actually designed to not be dependent on node communication lag. Due to the replicator infrastructure as described in the HEAT White Paper we can use single node pre-matching and broadcast the bulk pre-matched tx batch to p2p network at regular intervals with sophisticated ordering automation handling any race conditions or frontrunning situations. This is some near future (~6-12 months) development that goes along with the restructuring of the p2p traffic to binary messaging (Akka). The current HEAT model allows us to deploy high speed pilot projects for organizations like ABN AMRO, as corporations use private blockchain configuration in closed environment with either single matching node or very high speed dedicated / cloud server network capable of reaching 50+ tps levels even on realtime p2p basis. We've got to resolve some public key issues for full blockchain rescan before the new server release for enabling HEAT block rewards is made available. The block rewards are expected to be re-enabled when that's sorted out, which should happen during the weekend or shortly after. 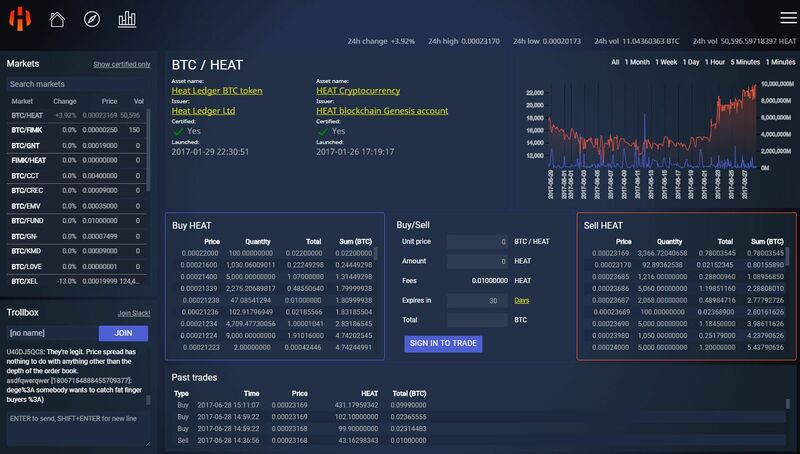 Interest towards HEAT and Heatwallet.com trading has been improving sharply during the past days and is expected to keep doing so when the block rewards are enabled. HEAT Server issues / Testnet server release - Please assist in testnet Asset Exchange operations! Please use the HEAT testnet to test trading, forging and asset related operations. The same data as your livenet account works, however if you need any test HEAT tokens just ping us with your testnet HEAT account number and we'll send some. You can access testnet on heatwallet.com -> top right menu -> About HEAT -> Go to test net. Making trades, cancelling orders etc. 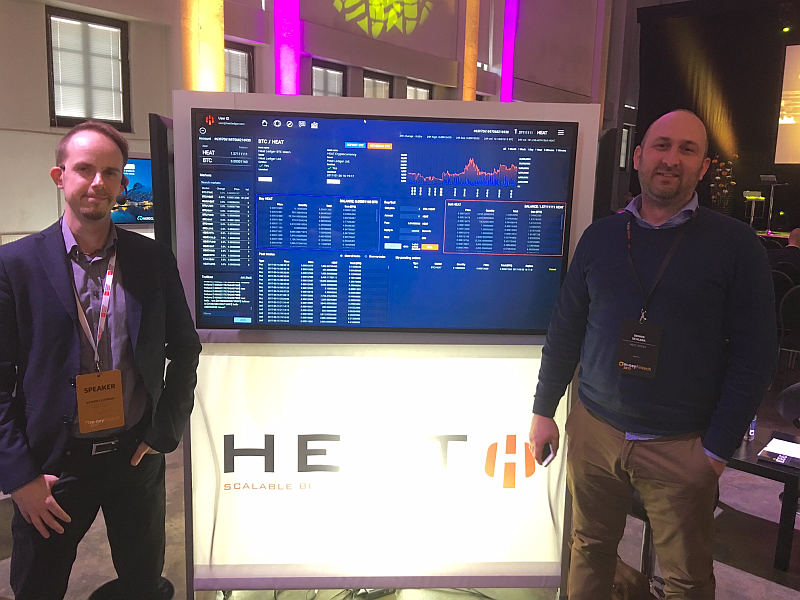 and reporting any bugs is of significant benefit to test network functionality, however it's even more useful for debugging to run your own testnet server from fresh testnet release from https://github.com/Heat-Ledger-Ltd/heatledger-test/releases and do some forging and trading through your own testnet server node. You can use the downloadable heatwallet with your own testnet node by replacing the "heatledger" server installation with that of the github testnet zip package. We'll pay modest rewards for bugs reported (write up your reports so you'll be able to claim rewards later). Thanks for any assistance in getting the live HEAT Decentralized Asset Exchange into working condition sooner with the community's help!